An apple a day keeps the doctor away! This common phrase is not just an “old wives’ tale,” but actually holds to be true when it comes to your health. Although there are a number of over-the-counter medication options and professional medical treatments for Rheumatoid Arthritis, science still has not found an absolute cure. That being said, there are plenty of natural remedies that one can engage in, in order to see relieve the pain and inflammation caused from Rheumatoid Arthritis. Get some shut eye! It is important that you give your body the rest it needs, and it is especially necessary for those who suffer from RA. Ideally, you should be sleeping at least seven to eight hours each night. We know this might seem like an impossible feat for those who suffer from insomnia or stress. If you are dealing with anything that is negatively affecting your sleep, we encourage you to consult a professional physician, such as the doctors who work at Carolina Arthritis. Our bodies need to be recharged, so do yourself a favor and make REM a priority. The fuel you put into your body truly matters. Although a healthy and balanced diet will not cure Rheumatoid Arthritis, it will definitely work to fight inflammation, build stronger bones, and boost your immune system. There are particular inflammation-fighting and bone-strengthening foods that will help you fight the battle against RA, including: fish, soybeans, extra virgin olive oil, green tea, oranges, grapefruit, cherries, dairy, broccoli, oatmeal, brown rice, red beans, walnuts, pistachios, and almonds. Fuel up and fight on! 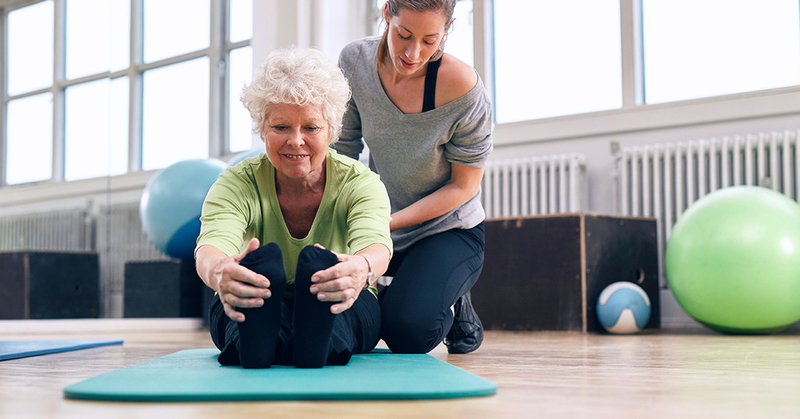 We know that Rheumatoid Arthritis can make it difficult to participate in high-impact exercise movements that put extra pressure on your joints. However, don’t count exercise out altogether! There are plenty of modified, low-impact exercise options to choose from, such as swimming or yoga. Keep those muscles strong and fight fatigue by committing to your fitness. Natural remedies and supplements, such as herbs and oils, ultimately benefit your overall health. There are particular supplements that have resulted in positive outcomes for those suffering with Rheumatoid Arthritis. Studies show that fish oils have a correlation with relieving stiffness and RA-caused pain. Selective plant oils have also proven to reduce stiffness, such as evening primrose oil. Natural corrective treatments are helpful to your overall health and towards fighting pain directly caused by Rheumatoid Arthritis. Apply heat through heating pads or cooling through ice-packs are simple at-home remedies that minimize inflammation caused from RA. Prepare a hot bath and relieve your stiffness. These methods boost relaxation and refresh those achy joints. Kick back after a long day, plug in that heating pad, or add bubbles to that tub, and relieve those uncomfortable joints. These natural remedies can be very beneficial to treating the pain and stiffness caused by Rheumatoid Arthritis. If you are still experiencing pain, please do not hesitate to contact Carolina Arthritis for professional treatment.